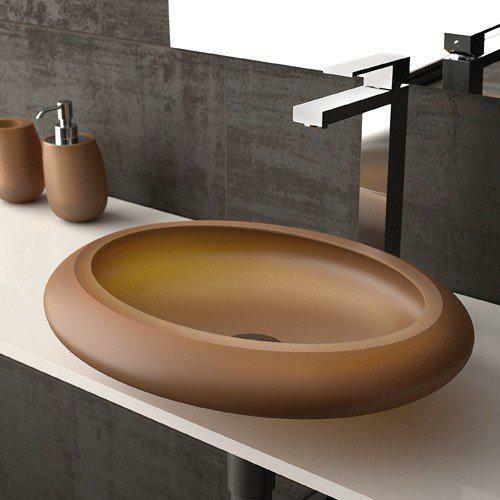 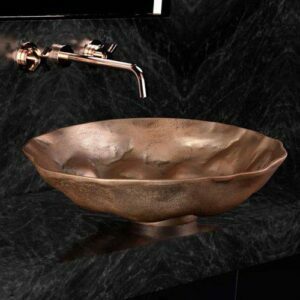 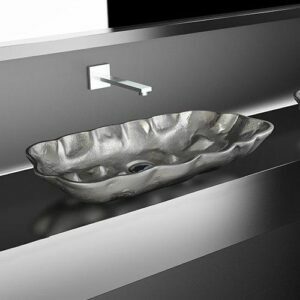 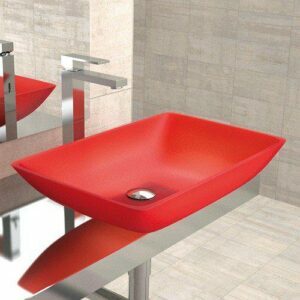 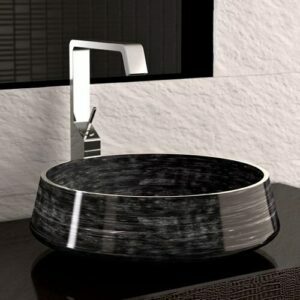 STONE countertop washbasin in VetroFreddo®. 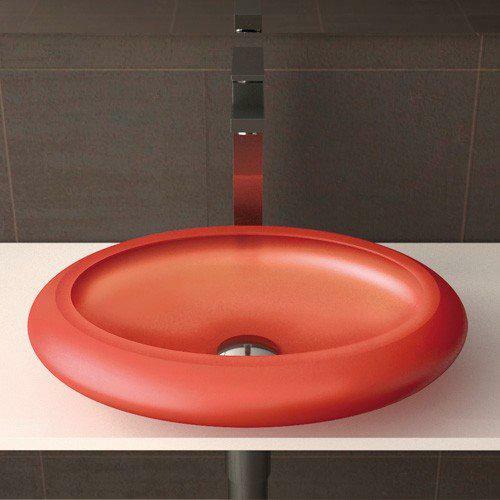 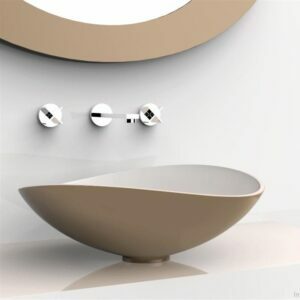 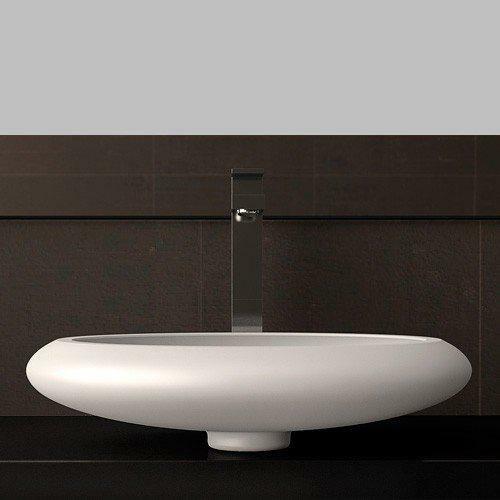 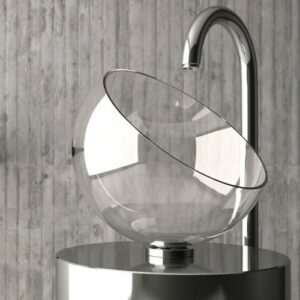 A small washbasin, that with its particular shape enriches also the smallest bathrooms. 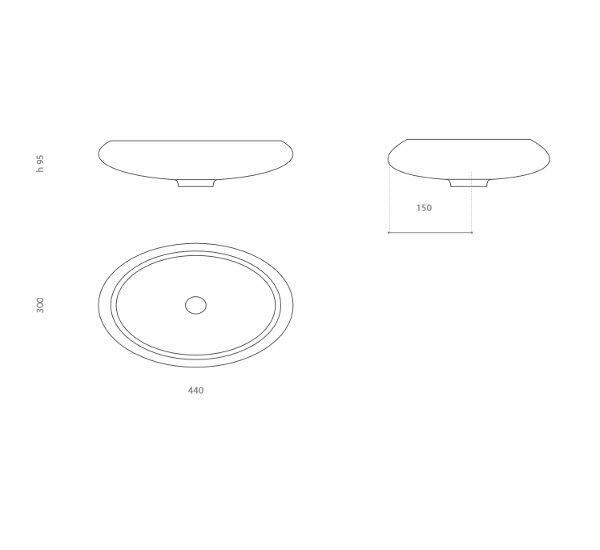 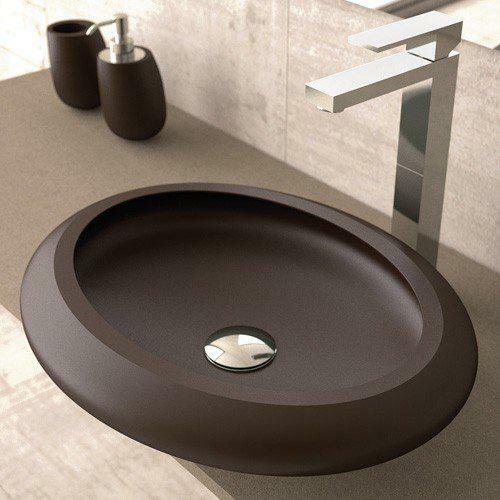 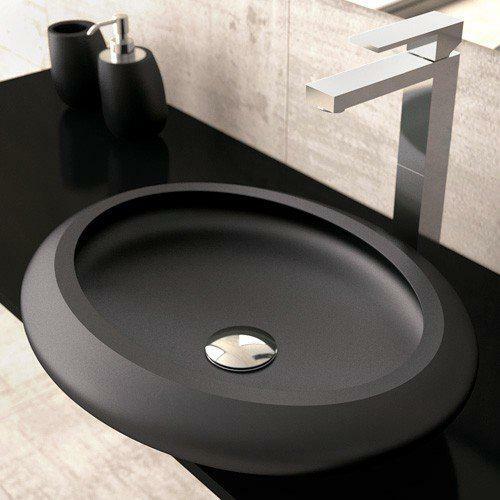 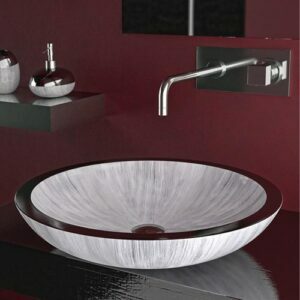 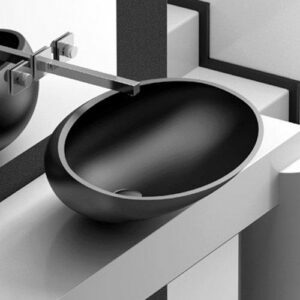 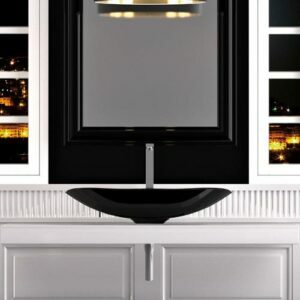 The washbasin is proposed in the white, black and moka mat colours, and in the exclusive satin transparent colours.